Chronic headaches can be debilitating. Chronic headaches are defined as those that occur on a regular basis, with more than15 occurring over the course of a single month. The usual over-the-counter headache remedies usually do little to alleviate the pain and discomfort of chronic headaches, and sufferers will find it best to make an appointment with pain management doctors to find a suitable treatment. Pain management doctors have a variety of treatment options available. The choice that will be selected for your headache treatment will vary, with numerous factors determining what will work best. The type and severity of your symptoms that you are experiencing are the biggest factors in the treatment that you will receive. 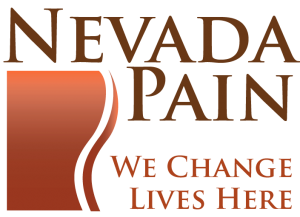 Prescription medications, acupuncture, acupressure, and exercises are all treatments that may be offered from the pain management doctors that you elect to visit. Studies have shown that a combination of different treatment methods in tandem commonly result in the fastest alleviation of the symptoms. • Eliminate caffeine – Colas, coffee, tea, and other caffeinated beverages can contribute to headaches and their frequency. Try eliminating caffeine and learn whether that will help. Note that those with a high intake of caffeine may feel withdrawal symptoms for up to a week, during which time increased headaches may be experienced. • Reduce stress -Easier said than done, but if you want to eliminate tension headaches you must eliminate the tension and the stress at their root. • Hydrate – Some headaches are caused by dehydration. Ensure you are getting enough water each day. • Diet – Sometimes it is the foods that you eat that cause chronic headaches to occur. If you are not eating a well-balanced diet it could be your foods that are contributing to your headaches. A pain management clinic can offer advice on modifying your diet for best results. • Rest – Although inconvenient, many people find that sitting in a dark room with their eyes closed and covered is one of the best remedies for a major headache. 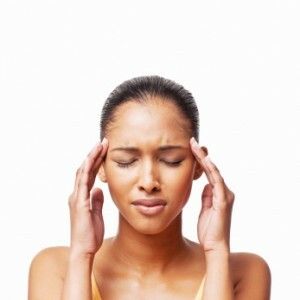 • Massage – A tension headache can be massaged away. A study showed that massage to the back of the neck was more effective in relieving a headache than over-the-counter pain medication. In most cases it is more than one contributing factor causing chronic headaches, so you may need to make a number of changes in order to see results. What works for one person may not work for the next. 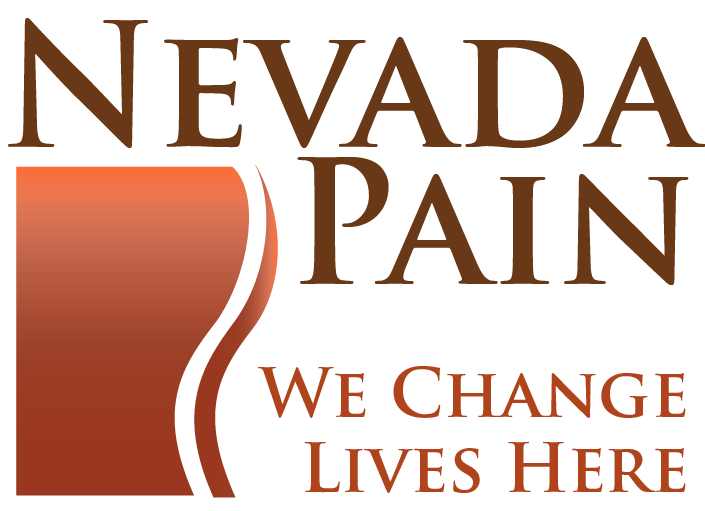 It may take a bit of time and some trial and error, but in the end there is no question that together with pain management doctors Las Vegas you will be able to reduce or eliminate headaches. The correct course of medication can greatly reduce the onset of headaches, and a pain management clinic can advise on the best regimen.